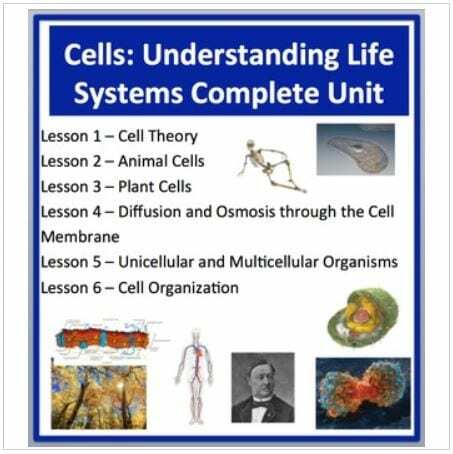 This package includes everything you will need to teach a unit on cells. 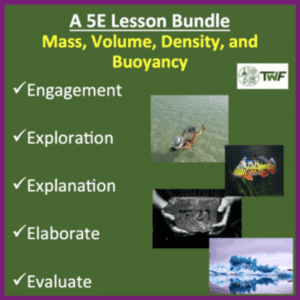 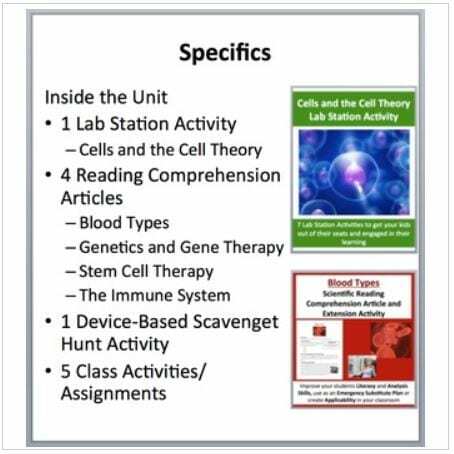 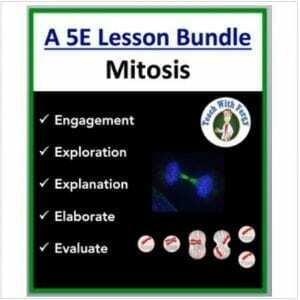 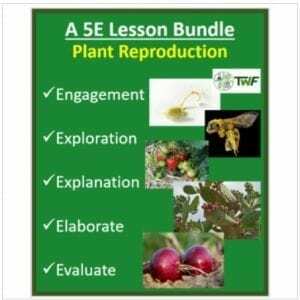 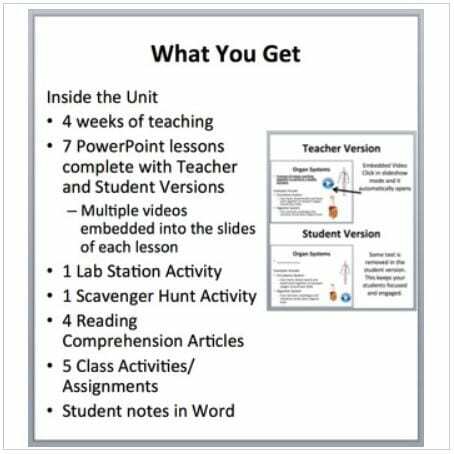 It has a full lesson set, projects, technology-based activities, a lab station activity, readings and demonstrations for a complete unit on Cells and Life Systems. 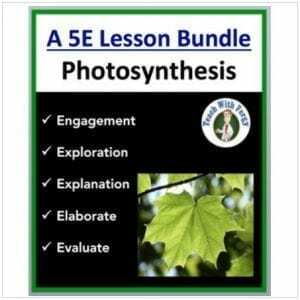 Save 60% vs. purchasing each resource individually. 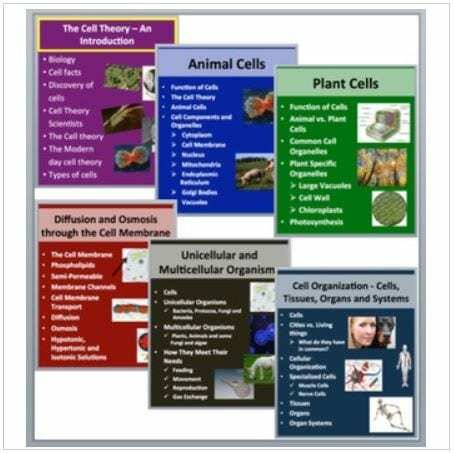 You might also be interested in the following activities as they relate directly to Cells and the Cell Theory.